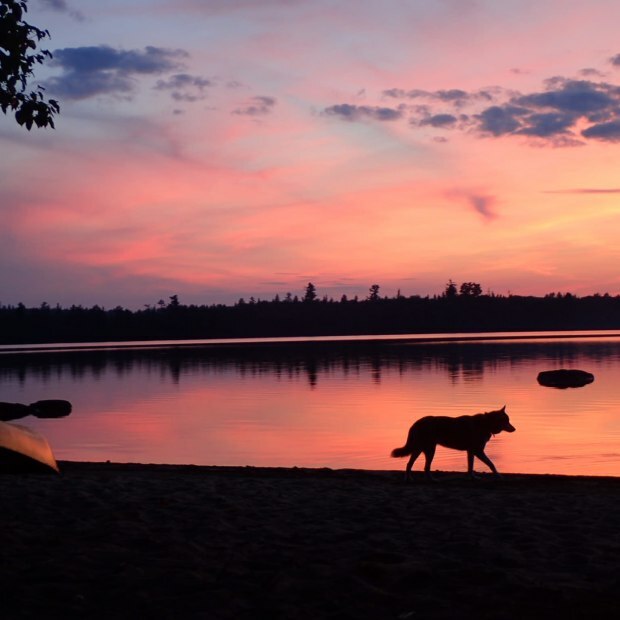 La Vérendrye Wildlife Reserve straddles the Outaouais and Abitibi-Témiscamingue regions, known for their vast stretches of wilderness and countless bodies of water. 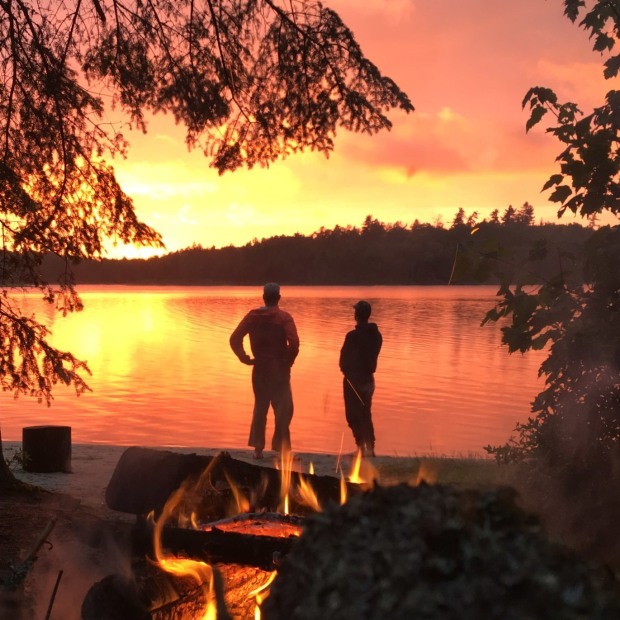 Whether you enjoy canoe-camping, sea kayaking or whitewater canoeing, you’re sure to find a route that’s perfect for you. 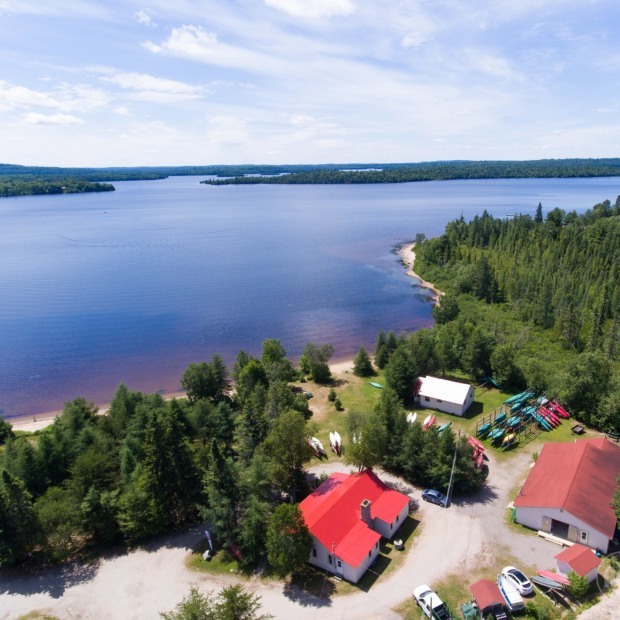 Canot-camping La Vérendrye offers several services, including equipment rentals, introduction to canoe-camping, canoe workshops, maps, shuttle service and a store.